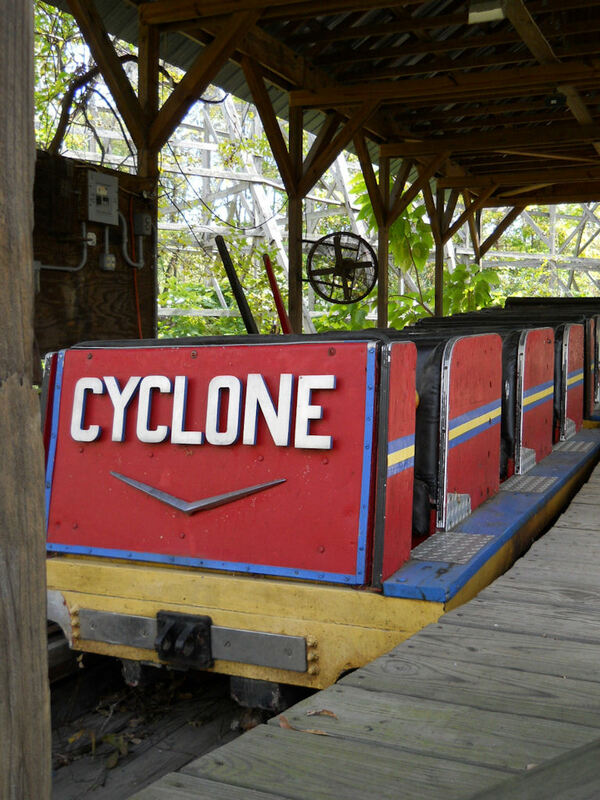 update: The Collection has been acquired by the Star Barn Complex and is set to be on display by Christmas 2021.
read more about that development here! 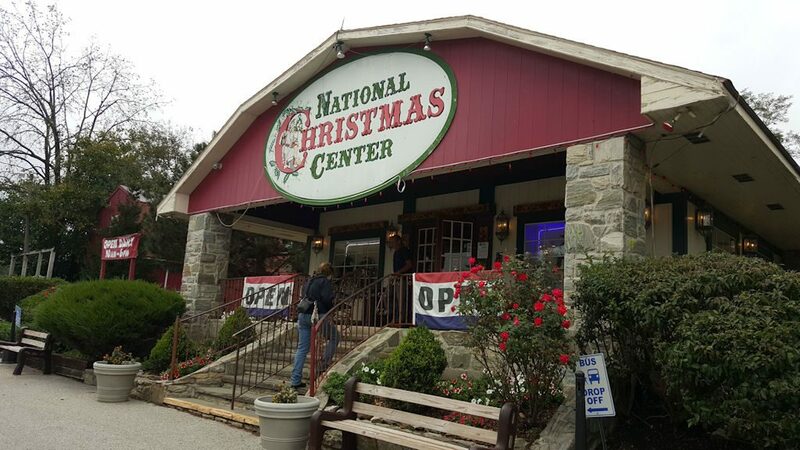 I normally would have posted this a little closer to Christmas but I don’t want anyone to miss out on the opportunity to visit the National Christmas Center in Lancaster County. 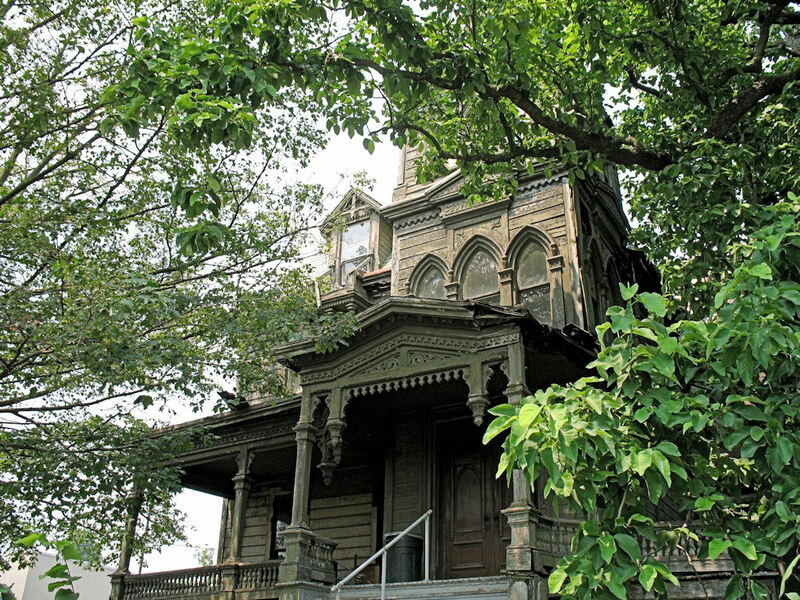 It will close for good after 19 years in operation unless a buyer steps in at the last minute. 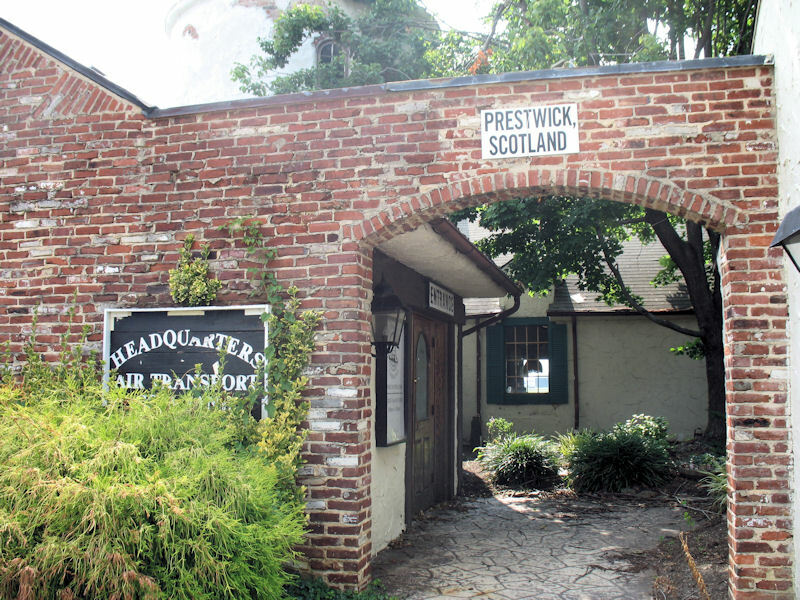 The museum currently plans to end its run on January 7, 2018. 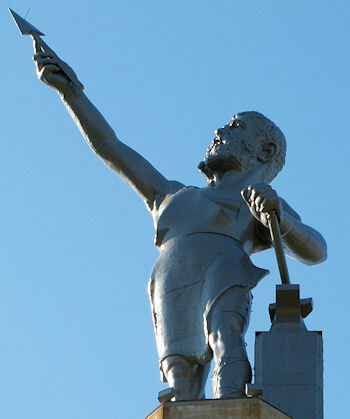 If you have the opportunity – you really should visit. Run … don’t walk. It’s more magical than I would have imagined! 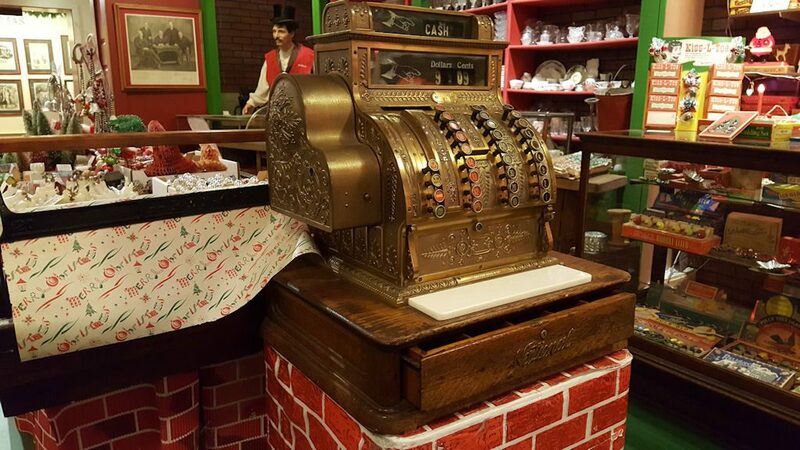 The National Christmas Center has been on the RoadsideWonders “to-do” list for years. Last month I finally visited! 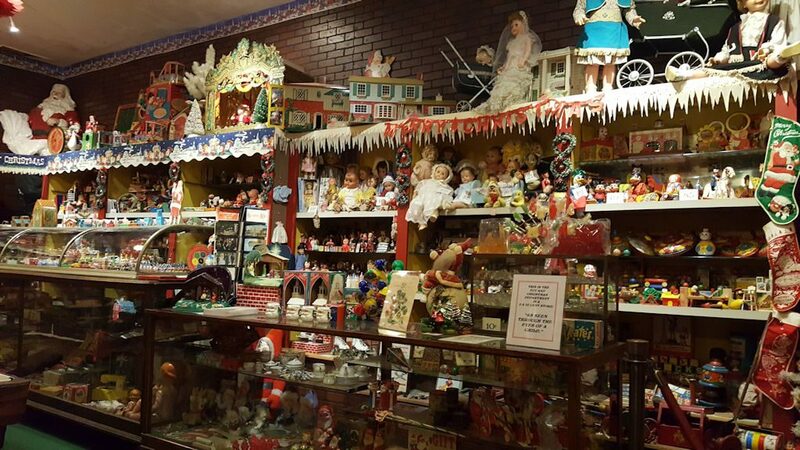 During an overnight stay at the fabulous Red Caboose Motel with my friend Brenda, I offhandedly mentioned the Christmas Center and she was all in. 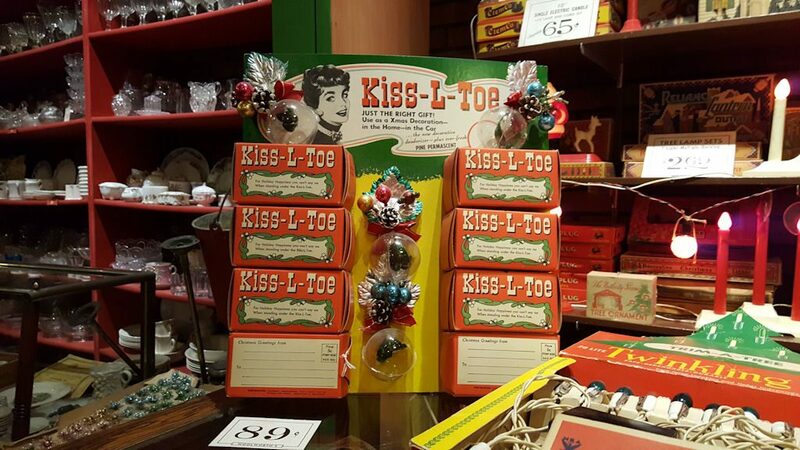 I expected a kitschy little museum but it exceeded expectations. The NCC is significantly larger than it appears from the outside. 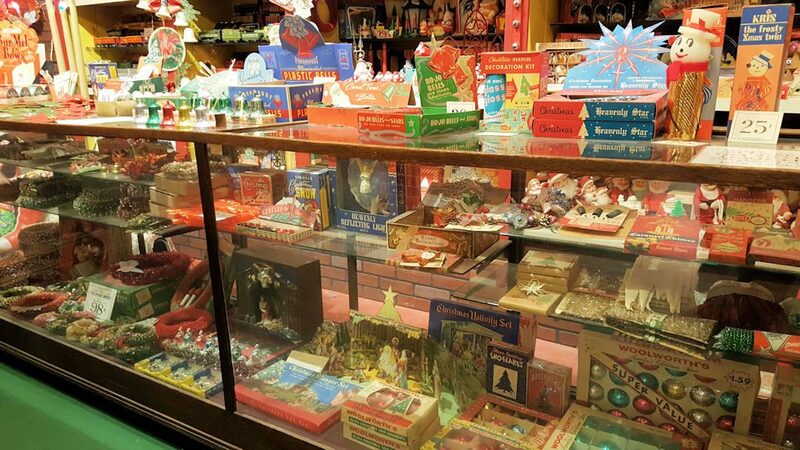 It’s 20,000 square feet of the most wonderfully well-curated Christmas memories both past and present! I took a ridiculous number of photos, but I’m only including a small fraction here. I don’t want to ruin the surprises that await when you visit. 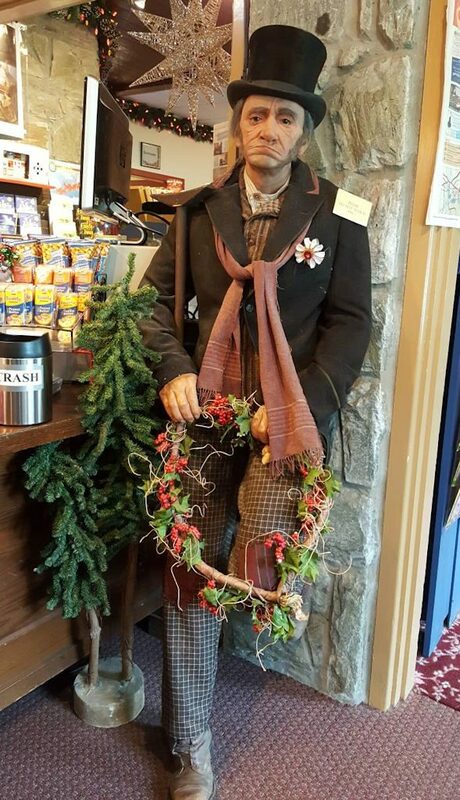 From far enough away, this Dickensian gentleman looks so real. Head to his counter for your tickets. 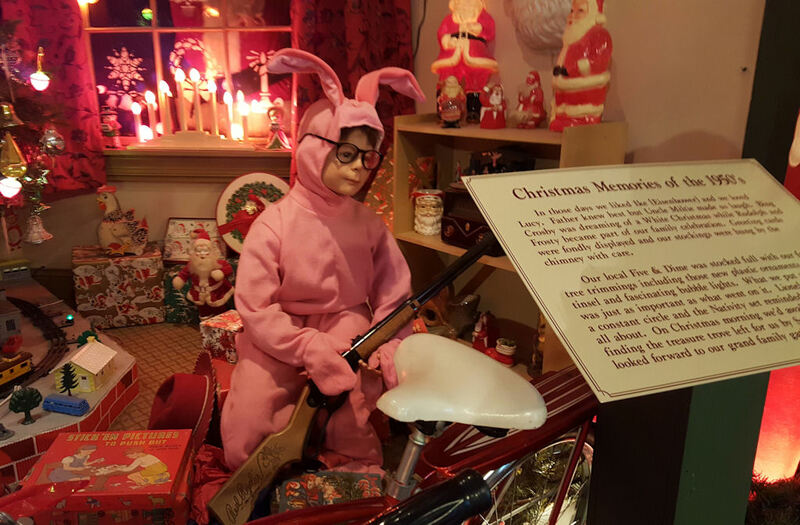 Just before you reach the official entrance to the exhibits, there is an absolutely amazing nook that re-creates the living room from A Christmas Story. 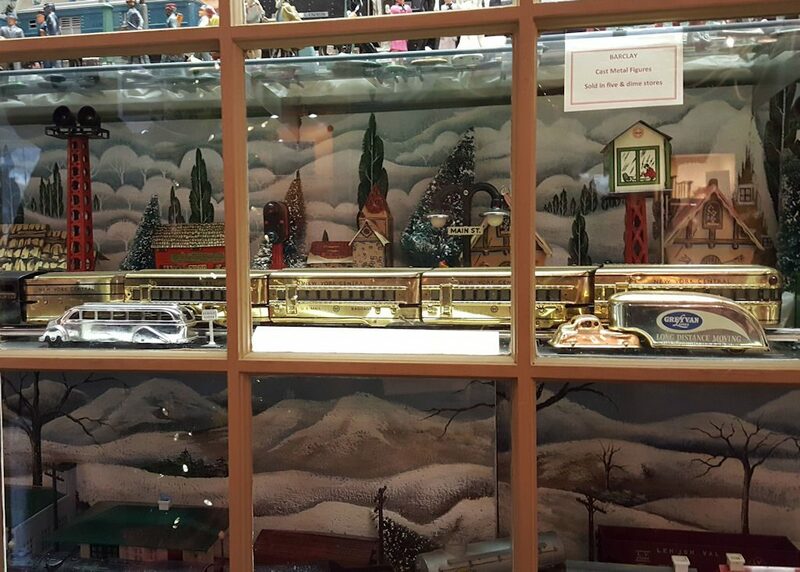 If you are a fan of toy trains … you will be in heaven. This set in the lobby display case was my favorite. It is ten times more glorious in person. 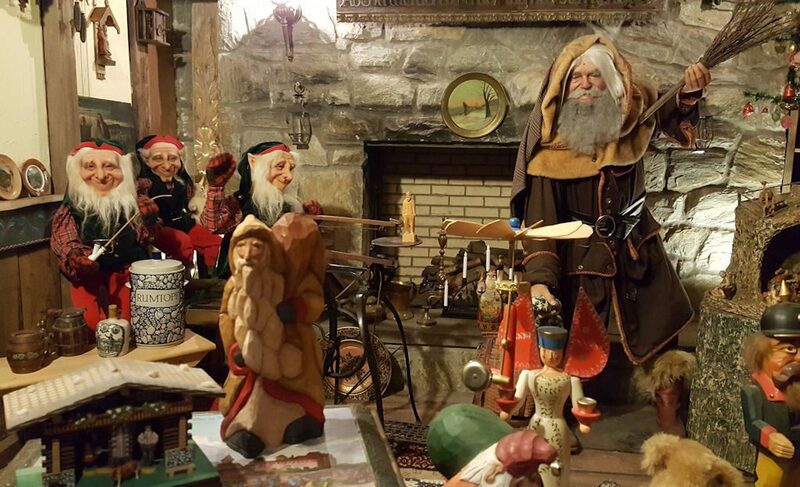 There are several life-sized Santa Claus archetypes from different cultures in this room. 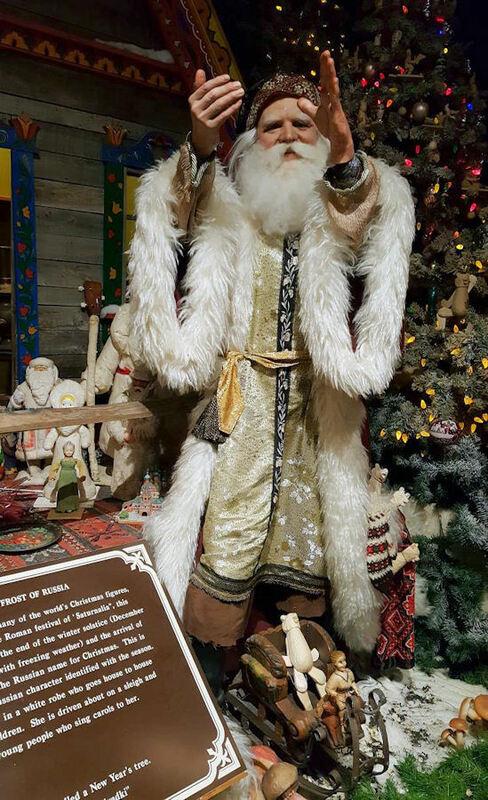 My favorite was Grandfather Frost “Russia’s Kindly Gift-Giver”. 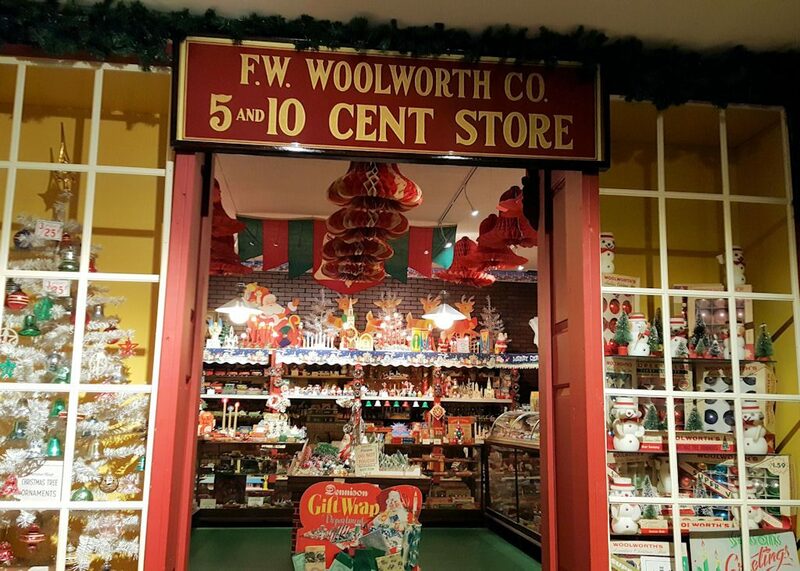 I could have written an ENTIRE post just about the mock Woolworth’s store full of vintage Christmas merchandise. You have to see it in person to believe it! 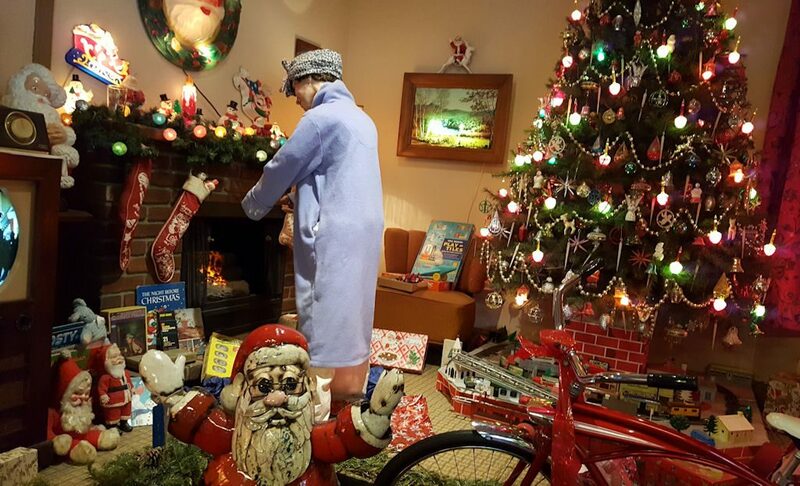 On we go to the next room … The Weinhachtsmann of Germany – he travels alone by foot delivering special gifts; but he also carries switches for the not-so-good children. 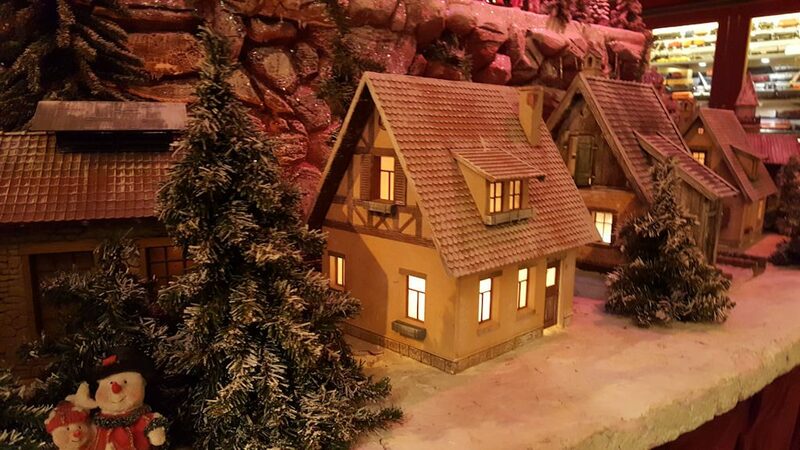 This is a scene from a room with a large scale train set-up that I don’t want to ruin for you in the event that you have the chance to visit. I took dozens and dozens of additional photos and I’ve only shown you a tiny slice of what the National Christmas Center has to offer. This museum is best seen in person. Make the trip if you can before it’s too late. 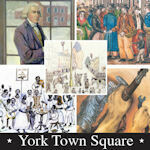 The museum has always operated as a non-profit organization. I certainly hope some last-minute miracle happens and that someone purchases it to keep the dream alive.